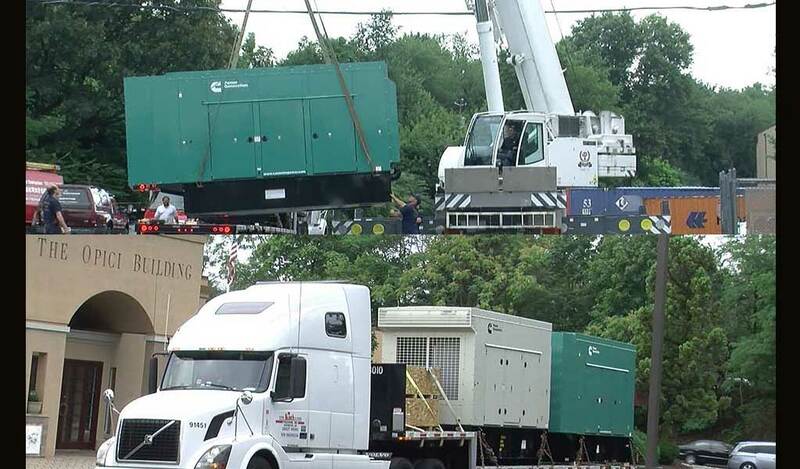 Winco Emergency Standby Generators . 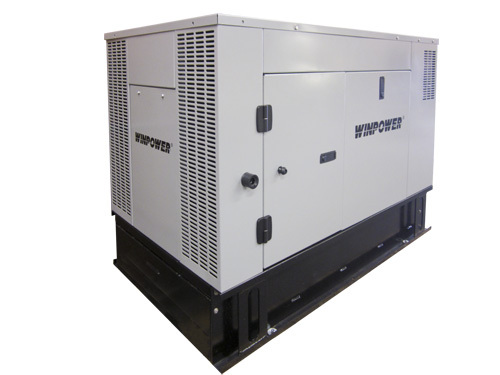 Since 1927 Winco has set the standard for high quality generators that provide superior value over their useful life. 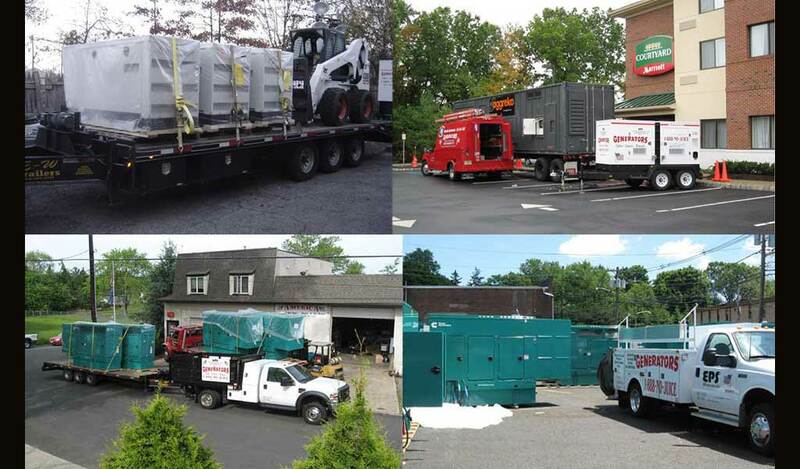 The Winco Packaged Standby System (PSS) is an emergency standby generator that is capable of automatically providing emergency power to your home or business. 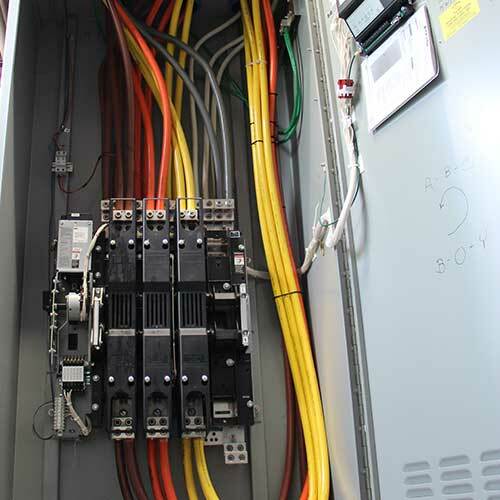 Every year Americans lose billions of dollars to property damage, personal injury and lost productivity during power failures. Are you willing to risk your family or business? 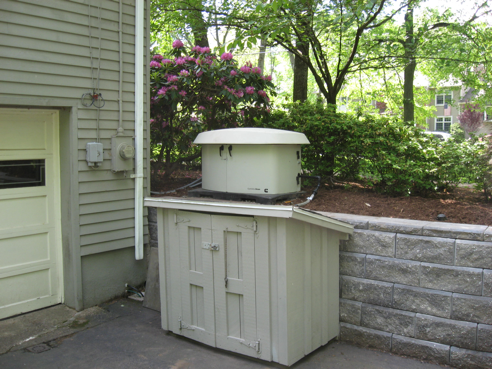 A Winco standby generator is the best investment you can make to protect the things that matter most to you. A dollar spent in prevention can save the heartache and permanent loss that power outages create. 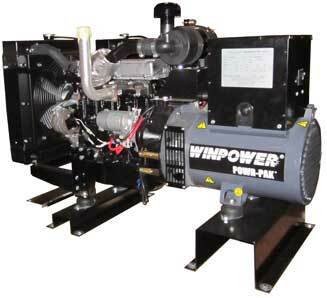 Winpower was founded in 1925 and produced devices for generating electricity using the wind to power them. 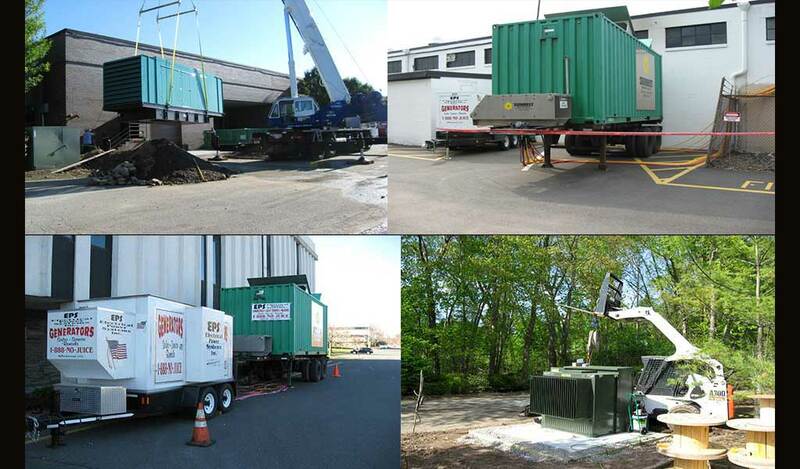 Through the years, Winpower has continually diversified its products lines and marketing channels. It is big enough to fill any sized order, and small enough to meet any requirements. 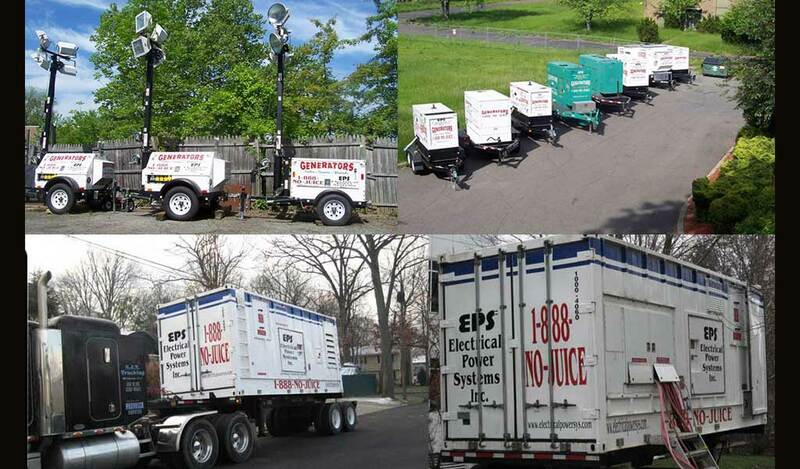 Units are built to handle the most intense environments and electrical loads. 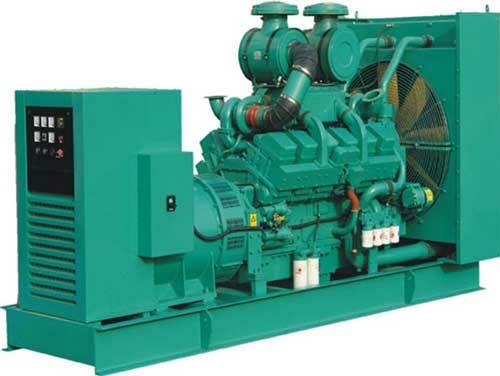 These generators are the best engines and generator ends that we can find. We know that you demand quality, and need products that weren't built to die, but built to survive. Winpower is Built Stronger to Last Longer.